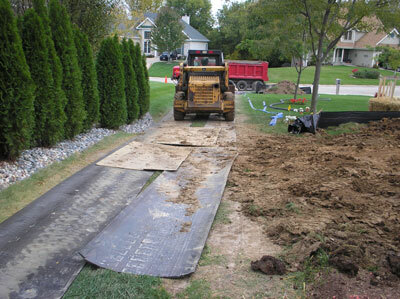 Using recycled conveyor belts, we cut construction mats to your size specifications. Highly weather resistant, durable and long-lasting. 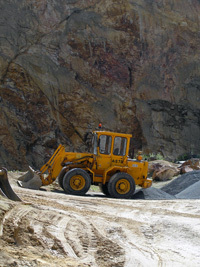 Give us a call, tell us what you're looking to do and we can easily cut our belts to fit your construction site needs. Contractors typically prefer our portable, rubber construction mats over plywood. They can be quickly removed from a job site, hosed down to clean and can be reused many more times than plywood.